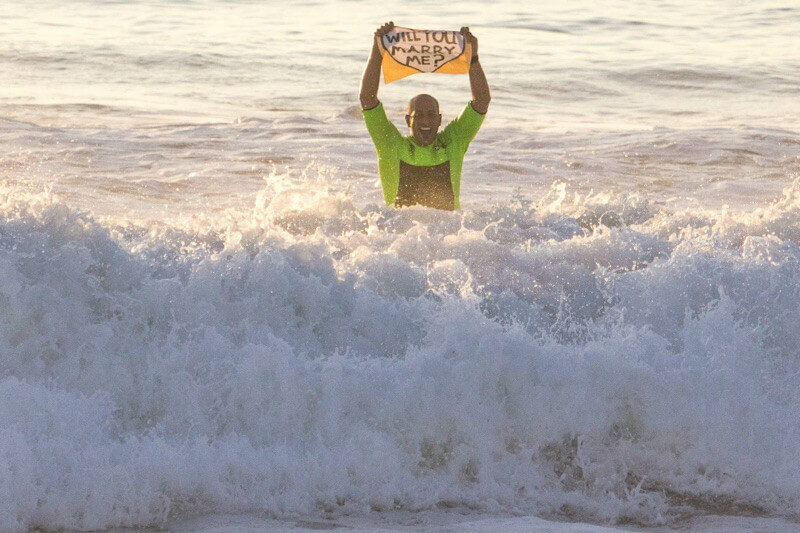 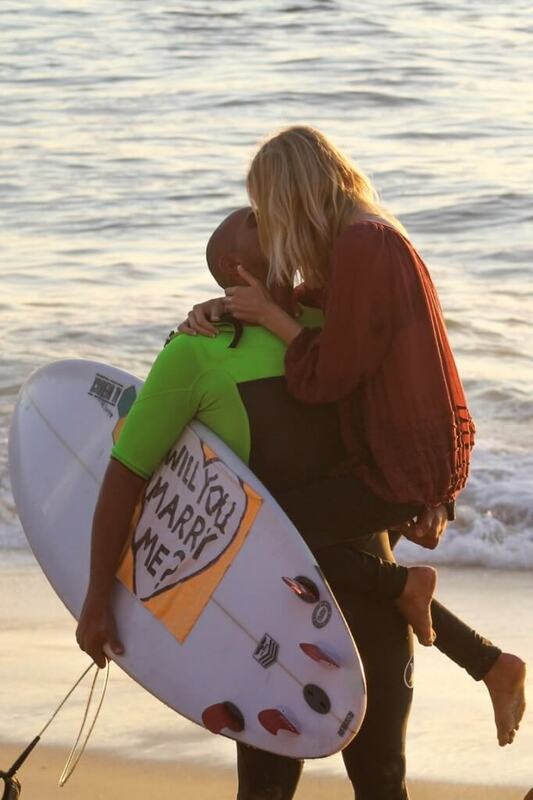 Renee Maloney, local San Diego entrepreneur and owner of Spa Kingston day spa in San Diego, happened to be on the receiving end of a life-changing romantic surprise this October 25th, 2015 at Windansea Beach in La Jolla. 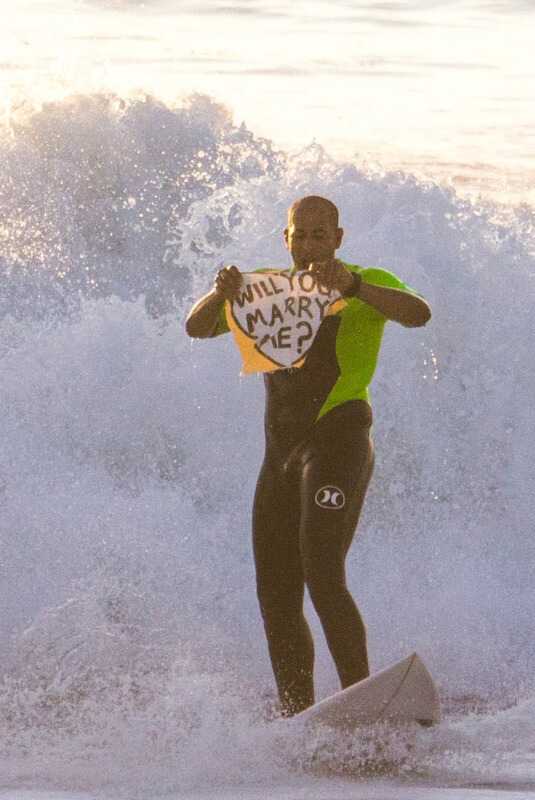 Four words: Epic San Diego Proposal! 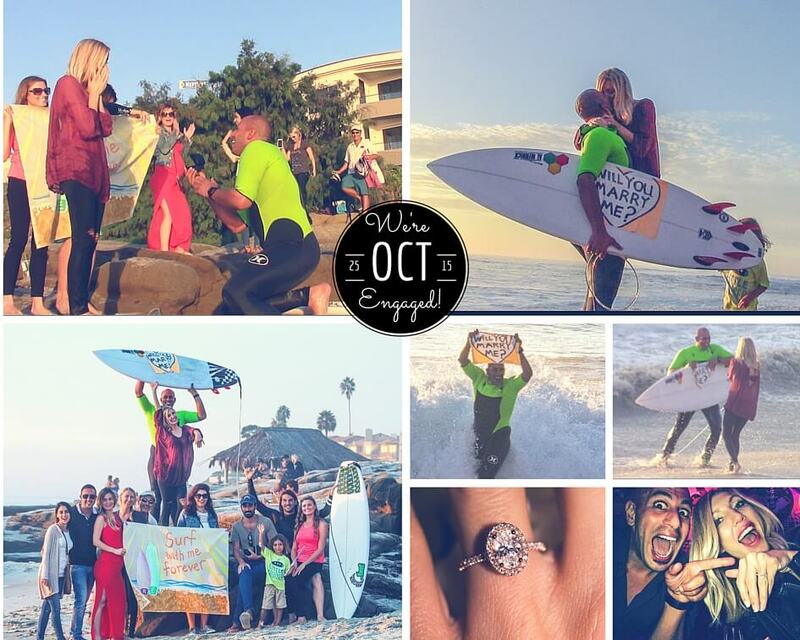 Congrats Renee and Eran of San Diego!